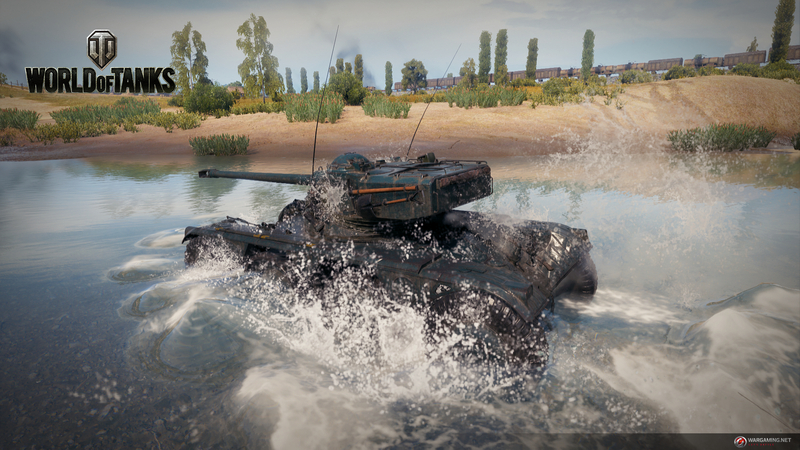 Cool story, shows some history which is a nice aspect to the game. 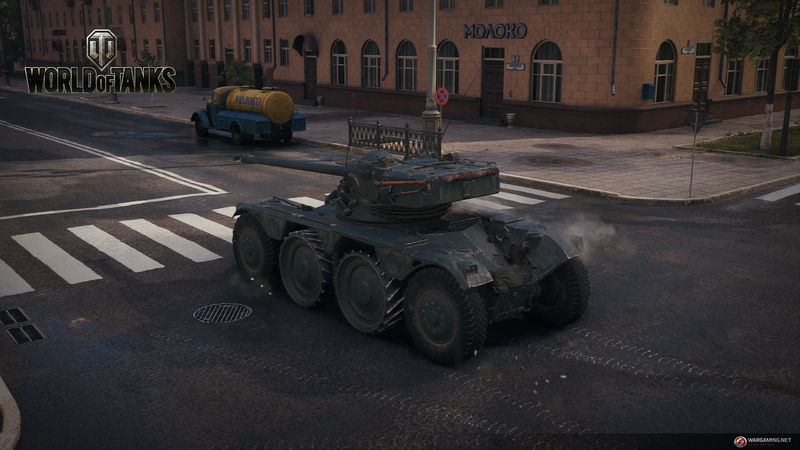 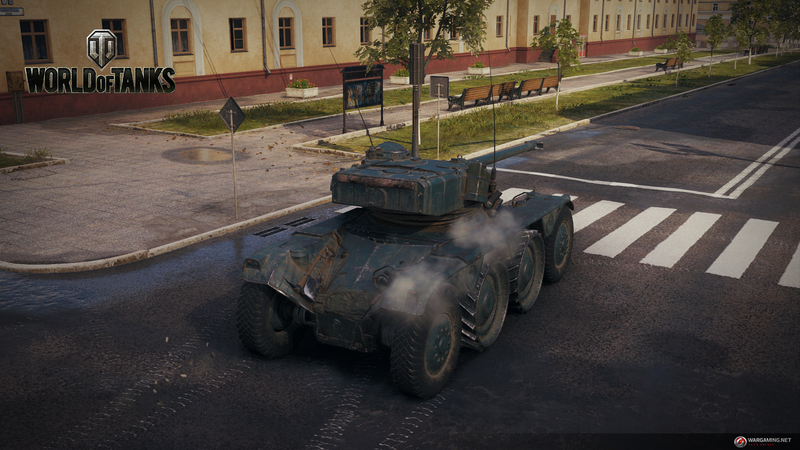 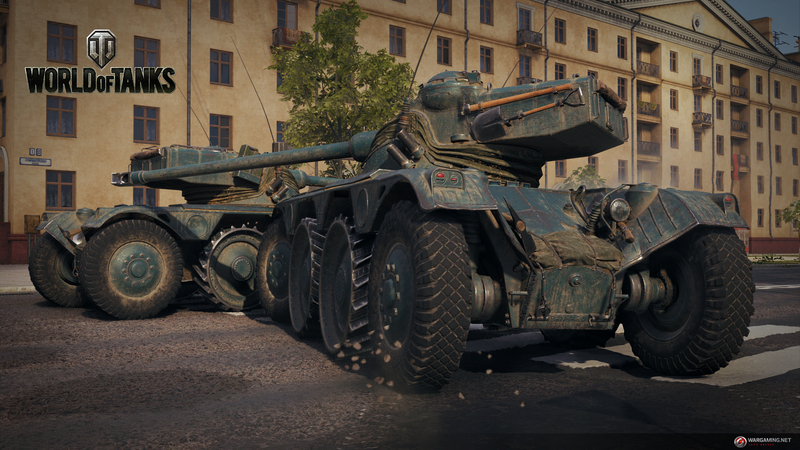 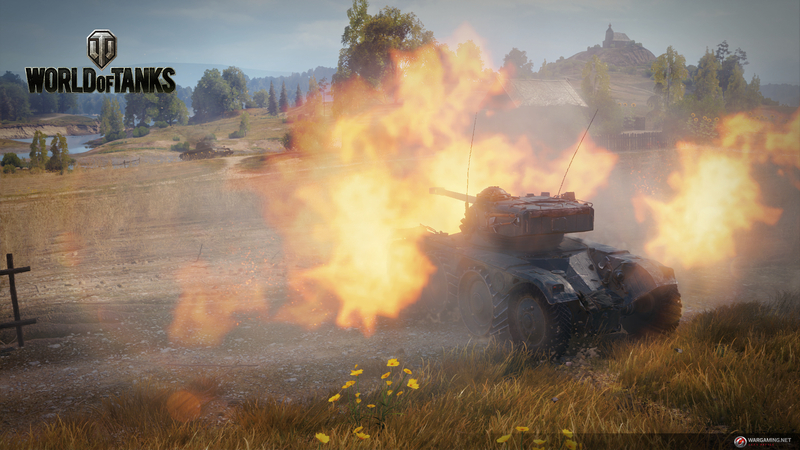 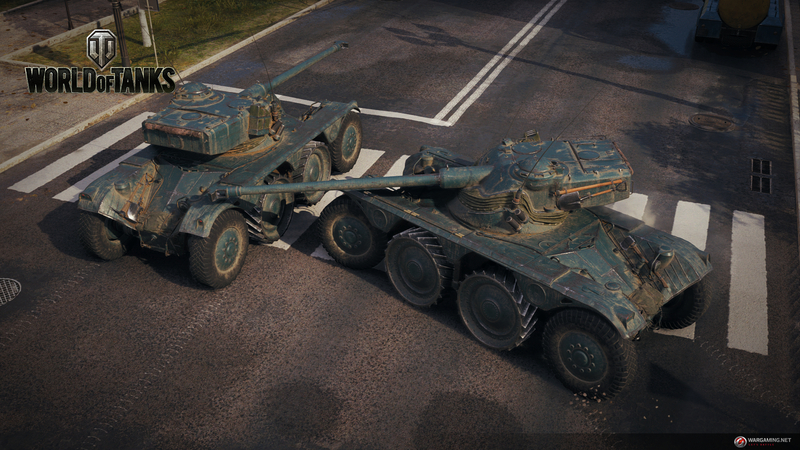 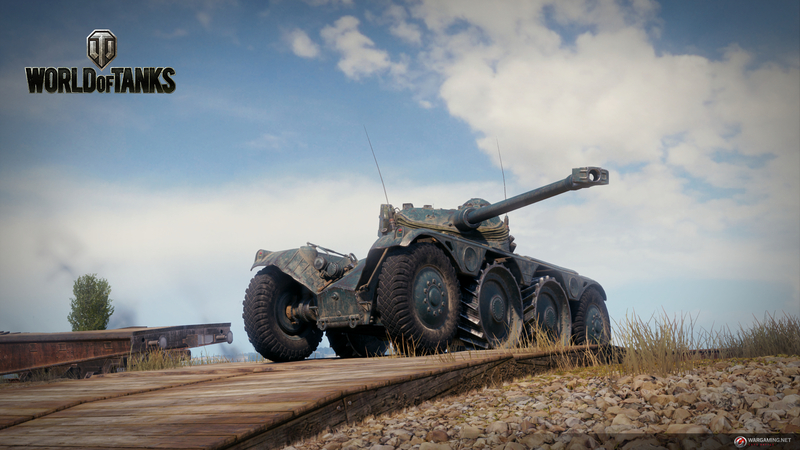 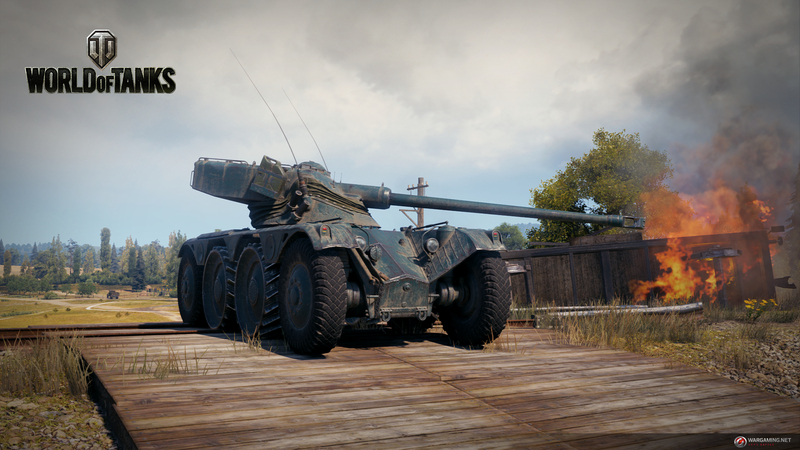 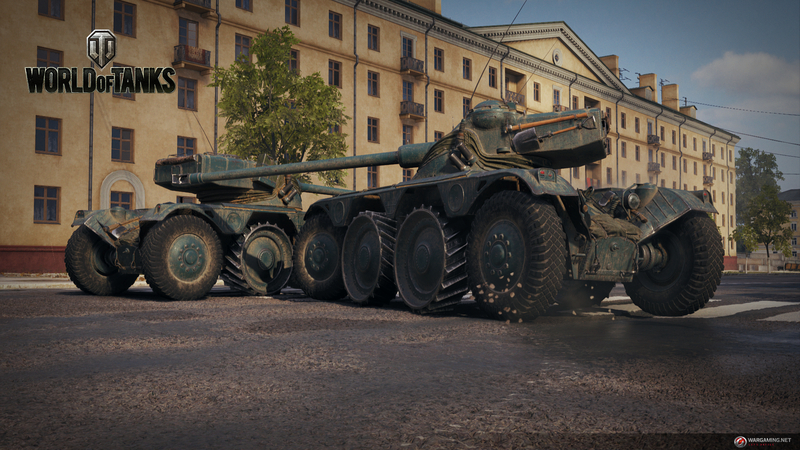 WG made it clear that they are going to introduce wheeled tanks, a bit different than armored cars, which would have compared to tanks very thin armor and would be HE spammed in game. 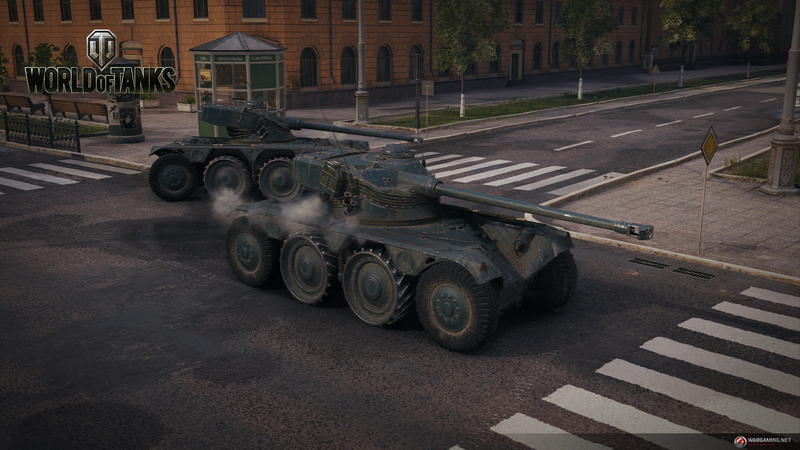 it could be an 8. 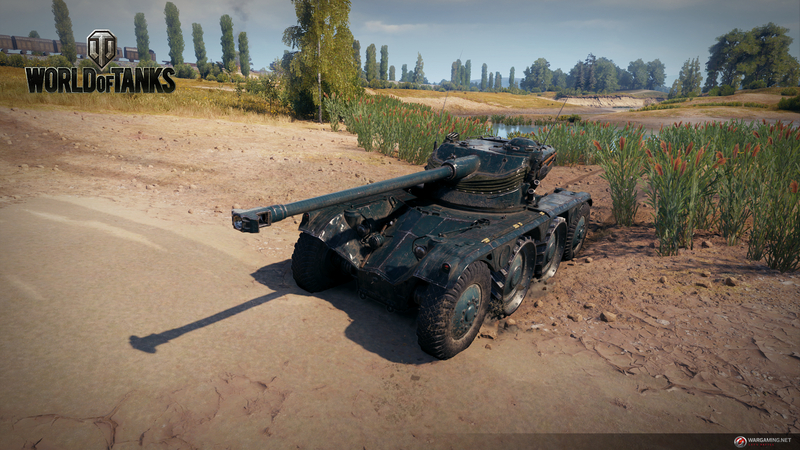 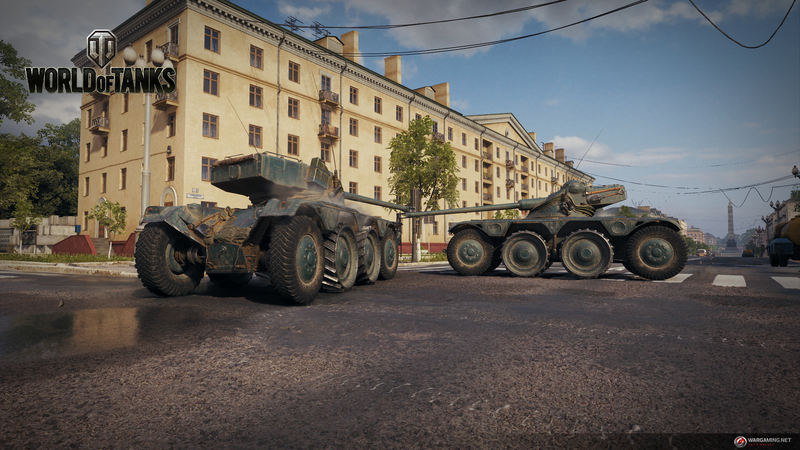 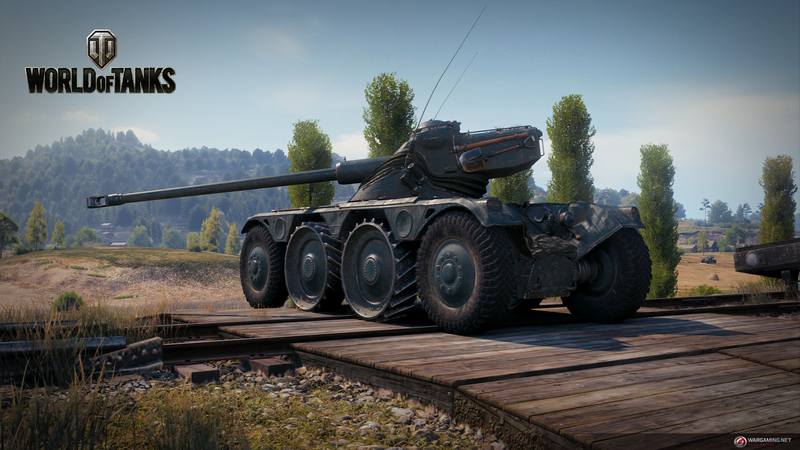 It’s a light tank, and the turret look like any AMX 13’s so it could be anything between tier 8 and 10. 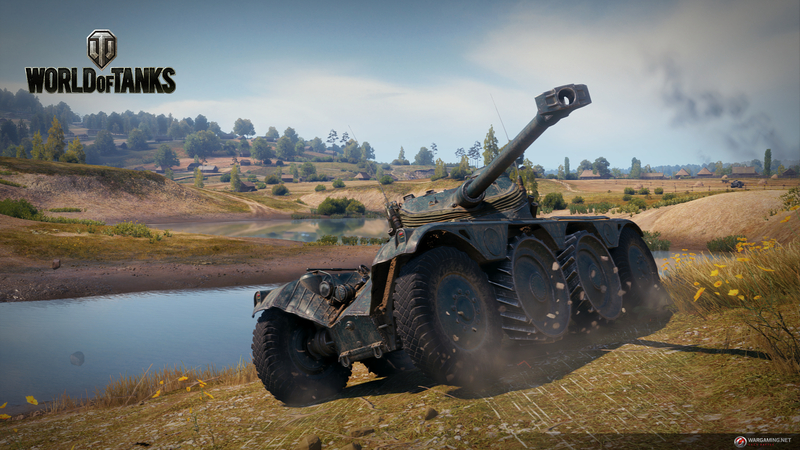 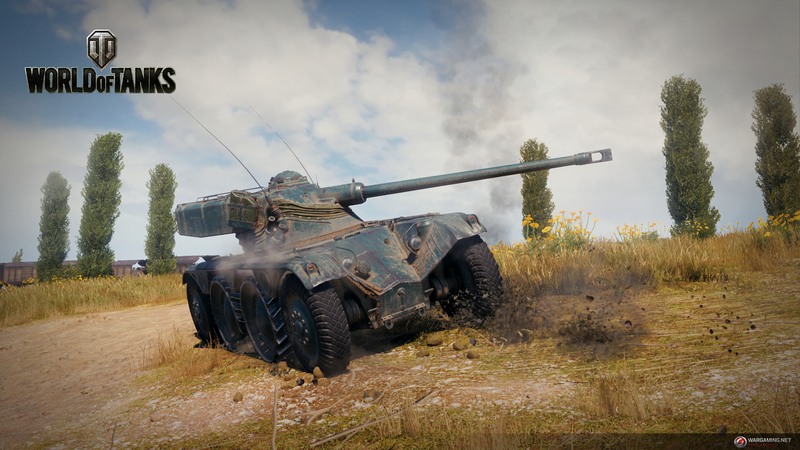 Silly question, but do we know if the Panhard is premium tank or part of the tech tree?